On sale! 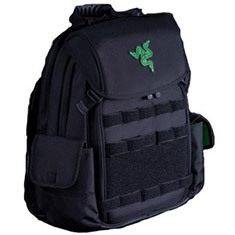 (normally $169) The Razer Tactical backpack is made from the same materials used for military flak jackets to protect its wearer from debris and fragmentation – thick, tightly woven robust ballistic nylon. 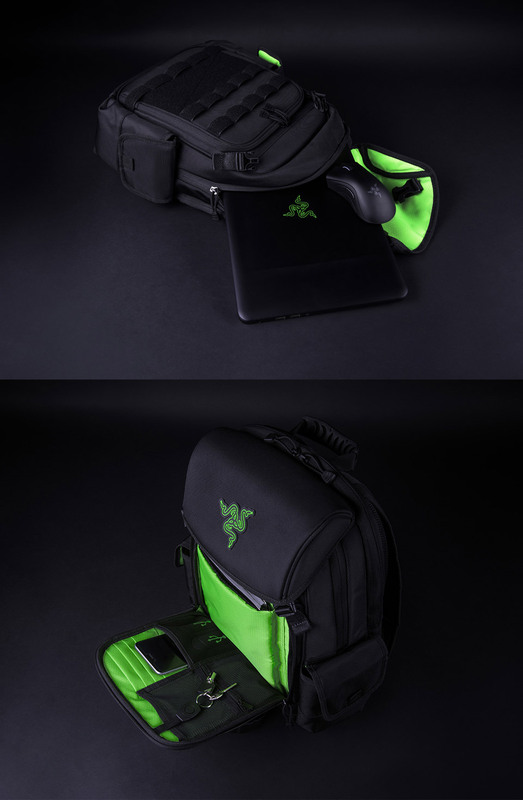 Its water-resistant, scratch and tear-proof exterior effortlessly protects your gear as you take on the perils of everyday life.